How do Leaders sustain performance and profitability living into an exponentially changing future and leverage the collective intelligence within their organizations? How can Leaders create clarity, improve focus, increase accountability and gain commitment that results in superior performance. 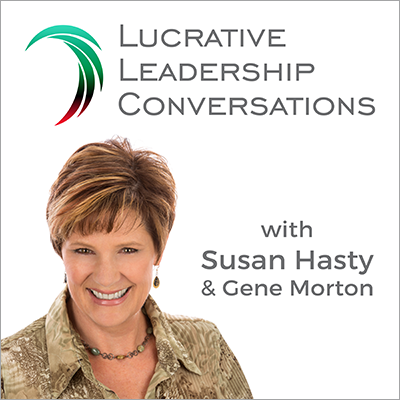 This is the focus of our brand new Lucrative Leadership Podcast. Let’s have a conversation.